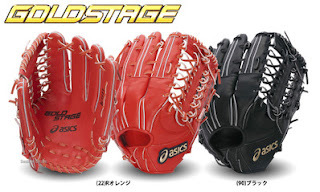 This week we introduce a sales best 3 of the Japanese-made hardball glove Asics !! Ranking of the other manufacturers that were introduced in the past here ! 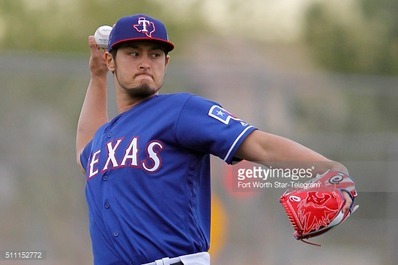 Speaking of Asics, will Yu Darvish pitcher (Texas Rangers) !! It was decided to return to the measure of the mound !! I look forward to or to any pitching ! ☆ Yu Darvish player model & Related products special ! ☆ Asics Baseball wear special !! What was the ranking whatever the outcome of the ASICS ? So is the announcement !! NO.1 is our original glove of Shohei Otani pitcher (Hokkaido Nippon Ham Fighters) model !! Since the remaining stock has also become less, please check as soon as possible !! ☆ Shohei Otani player model & Related products special ! 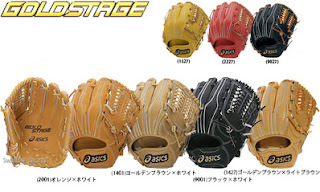 ☆ Asics hardball glove special !! NO.2 is the model is ranked for outfielder of speed Tech. Speed Tech, is a series that is suitable for players to be aware that the firm "catch". The Asics contract players, I like Yoshihiro Maru players (Hiroshima Toyo Carp) has been active ! NO.3 is BGH5LH lightest is ranked in the glove for a fielder in 2016 Asics ! Kousuke Tanaka players (Hiroshima) is using the Asics !! the outfielder for the good result of the balance. Then look forward to the next time of announcement. ☆Asics immediate shipment special !! ☆ Asics limited special !! 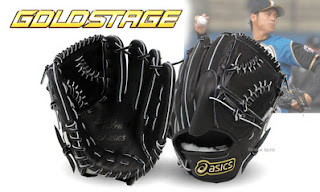 ☆ Asics softball glove special !! ☆ Asics gold stage spike special !! ☆ Asics bat special !! ☆ Asics gloves & wristband special ! !